Scandal-plagued Oregon governor John Kitzhaber announced today that he will resign next week. A longtime favorite of extreme environmental groups, Kitzhaber was brought down by a scandal over the financial ties between those groups and his energy advisor and fiancée, Cylvia Hayes. Kitzhaber’s resignation comes amidst new information further connecting California billionaire Tom Steyer to the controversy. Unfortunately for advocates of clean and open government in Washington, Steyer’s shady influence is behind Jay Inslee’s energy policies as well. As reported today, Steyer has tried to hide his influence by funding third-party organizations which then hire influential Democrats to draft environmental policies for Democrat governors like Kitzhaber and Inslee. For example, Steyer has given, through his TomKat Charitable Trust, over $3 million to the Energy Foundation, a San Francisco-based nonprofit organization. The Energy Foundation confirmed it then footed some of the bills for some of the $75,000 granted to Kitzhaber’s girlfriend, Cylvia Hayes, by the Clean Energy Development Center (CEDC). So, Steyer’s money wound its way through the Energy Foundation to the CEDC and then to the bank account of the Oregon governor’s fiancée, who helped direct green energy policy in the Kitzhaber administration (work Kitzhaber attempted to explain as “thousands of volunteer hours to the state of Oregon”). Hayes collected $118,000 in previously undisclosed payments from out-of-state groups while she was advising the governor on clean energy policy, further igniting the scandal, in addition to her disclosed amounts. Making the situation messier, according to documents and interviews, the Energy Foundation hired Ms. Hayes directly in 2013 for communications work, giving her a contract of $50,000. TomKat is Steyer’s primary personal vehicle for pumping extreme environmental organizations with money. Essentially, it is probable that Steyer funded Hayes’ “fellowship” as she advised Kitzhaber on… environmental policies in Oregon, including the fuel mandate that Steyer is pushing up and down the West Coast. 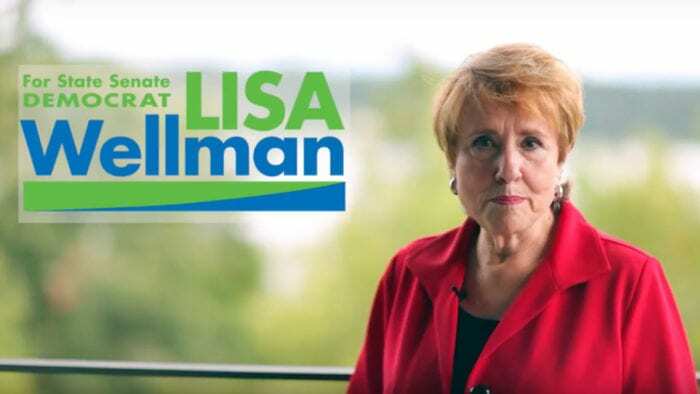 What connects Inslee’s policies with the now-disgraced Kitzhaber’s policies? Tom Steyer’s money. Hayes was Steyer’s main driver of extreme energy policies in Oregon. In Washington, that distinction goes to Jay Manning, a well-known Democrat operative who formerly served as the Director of Ecology and as Chief of Staff to former Governor Christine Gregoire. He is also a former president of the Washington Environmental Council, which along with other environmental groups spent over $1 million to help elect Jay Inslee in 2012. 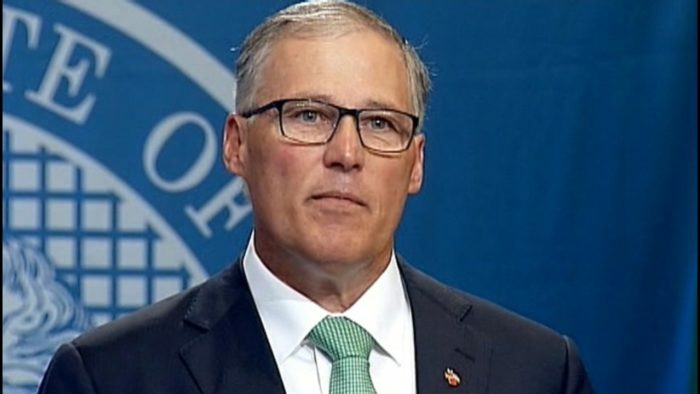 Manning’s law firm, Cascadia Law Group, was represented last year on Inslee’s Carbon Emissions Reduction Taskforce (CERT), which Inslee appointed last year to justify his desire to raise energy prices for Washington’s citizens and businesses. Manning’s law partner, Rod Brown, was the co-chair of CERT. 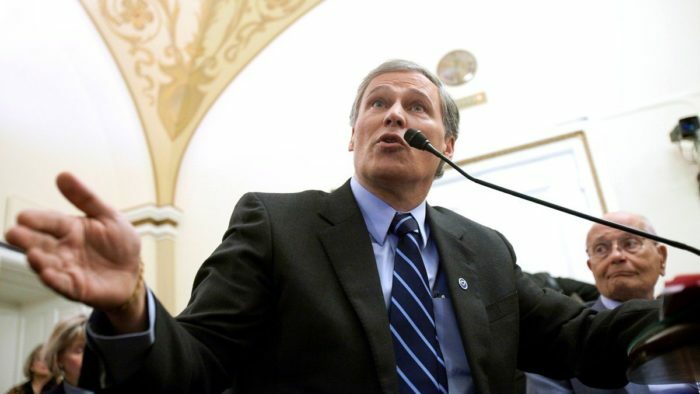 Despite Inslee’s claims throughout 2014 that he had no plan to jam through a gas price-raising fuel mandate by executive order – an issue that derailed any chance of the Legislature passing a transportation package last year – Manning submitted a policy development plan to Inslee’s top environmental advisor, Keith Phillips, in January 2013 that called for imposing a fuel mandate in Washington. That $150,000 contract, which the Inslee administration signed off on, was funded not by the government but by outside environmental groups, including the Rockefeller Brothers Fund, one of the other groups linked to the Oregon scandal. Additionally, Manning’s work was underwritten by the Energy Foundation, recipient of Steyer’s cash. Rockefeller and the Energy Foundation sponsored the Skamania environmental conference, where government employees from the three west coast states and British Columbia (including Inslee advisor Keith Phillips) met with Manning and environmental donors. Those attendees, including a representative from the Steyer-backed Energy Foundation, had the chance to give their input on Inslee’s green energy policies. 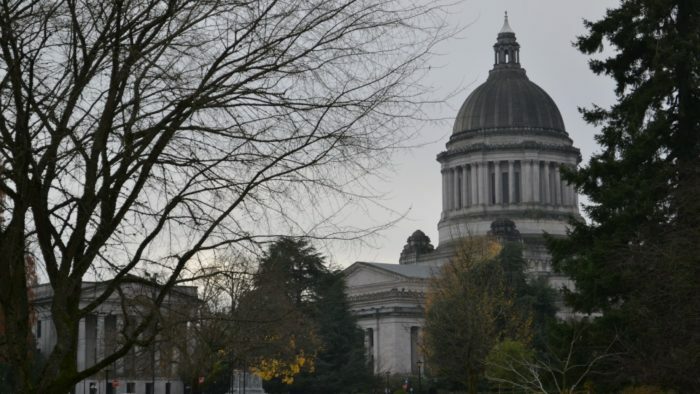 It was at this meeting that the Inslee administration informed those donors that Inslee planned to jam through a fuel mandate by executive order in the first quarter of 2015 – which has now come to pass. 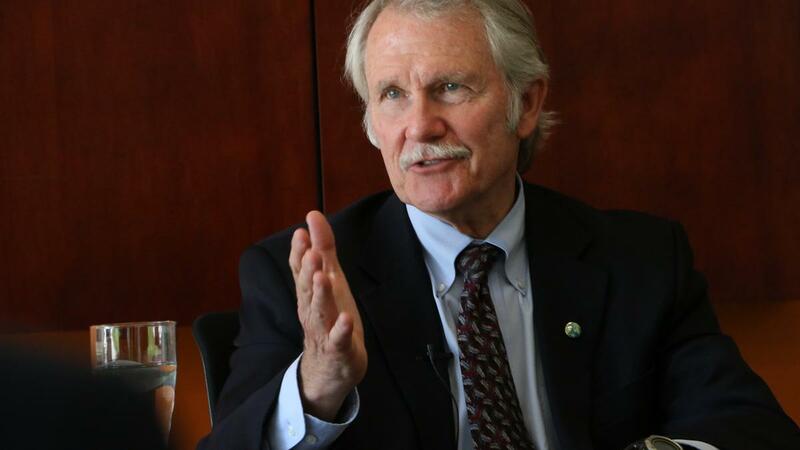 Oregon newspapers have extensively covered the secret environmental money behind the Steyer-Kitzhaber green energy apparatus and the role of Hayes in that. Unlike the Willamette Week and the Oregonian, which have both reported on the connections between environmental donors and governor’s office staffers, the influence of Steyer’s money on policy development has largely been ignored by Washington media. Perhaps the Oregon scandal will change that. Thanks for this great reporting! 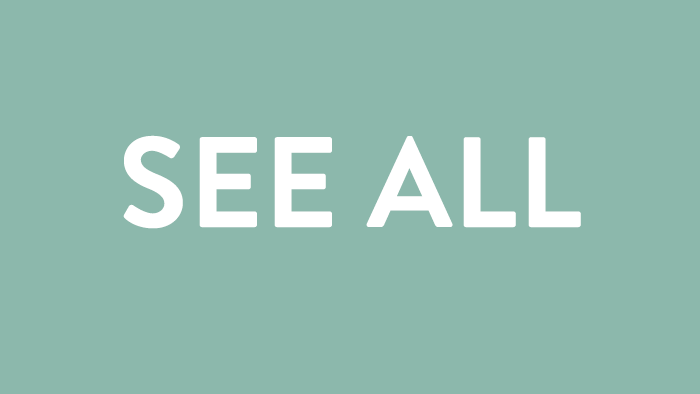 Just look at what happened here this week in the WA Leg. With the Transportation Package getting so much media attention! Maybe we will finally wake up! All about Gas Tax increases and who would of thought that our Senate Majority Coalition and all those new R’s in the House would be working behind the scenes to pass an even bigger Transpo package that Inslee was asking for in Dec! Thought they were all together for just this reason…Fiscal Responsibility! What a joke! The Senate Majority Coalition Caucus is doing exactly what they should: proposing a transportation package that’s free of Inslee’s job killing fuel mandate. This is a package that’s not driven by environmental special interests. Peggy, count your blessings. The democratic alternative to this transportation package is much worse. Um the senate transportation package would cut public transit funding if our state adopts a badly needed clean fuels standard. It’s not a Majority coalition caucus either, it’s a republican (oil industry) controlled caucus. And you might think environmental interests are special interests, but your grand-kids will be thankful for the stuff those liberal whackos did to protect clean water while you don’t think twice about it. Give me a break! You liberal progresive leftwing-nuts are all the same, Tax & Spend the citizens of this state at every opportunity for your every desire. Put everybody under your one size fits all social government control program using other people’s hard earned paychecks. You make me sick! You are nothing more than a mouthpiece of democratic madness. Go have a vegan lunch and spend the rest of your day sleeping with the sheep you will most likely fight in court to marry! You Eco Freek! You might want to look up the dismal pollution numbers in “liberal whacko” states, like California before perpetuating the lie. 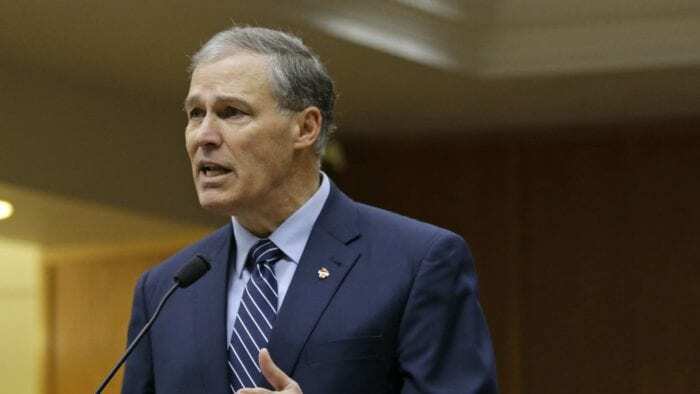 Federal investigators are looking into all trails of corruption from this case and it will lead right to Jay Inslee and the Democratic Party of Washington State. Time has run out for the liberal elites.